This entry was posted in 2017, Scandinavian and tagged ecological catastrophe, foraging on 11 Nov, 2017 by Birdlife20 owner. In particular, the team explores the potential drivers behind geophagy—or intentional soil consumption—they’ve regularly observed in 14 different parrot species there. But geophagy is a somewhat confounding behavior—clay soil is basically inert. Geophagy occurs around the world and in many types of animals, and scientists have proposed many explanations for the behavior. 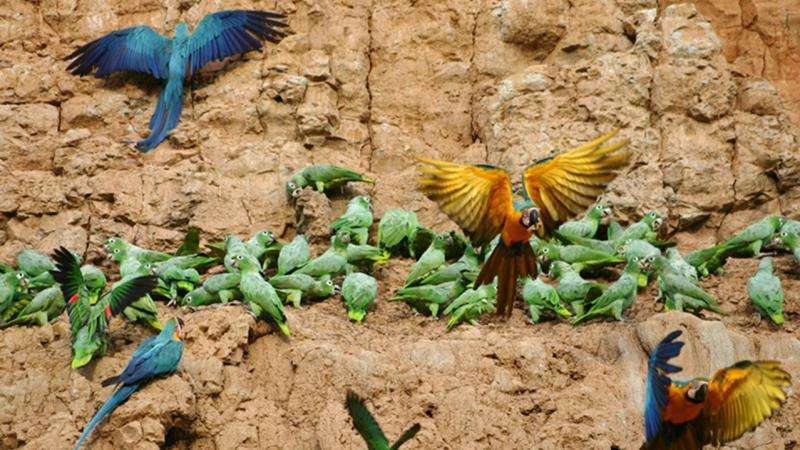 In their paper, Hobson and Brightsmith explore the two leading theories for these Amazonian parrots—that clay soils help protect the birds from food toxins when ideal food sources are scarce and that clay soils provide necessary minerals not available in the parrots’ regular diet. 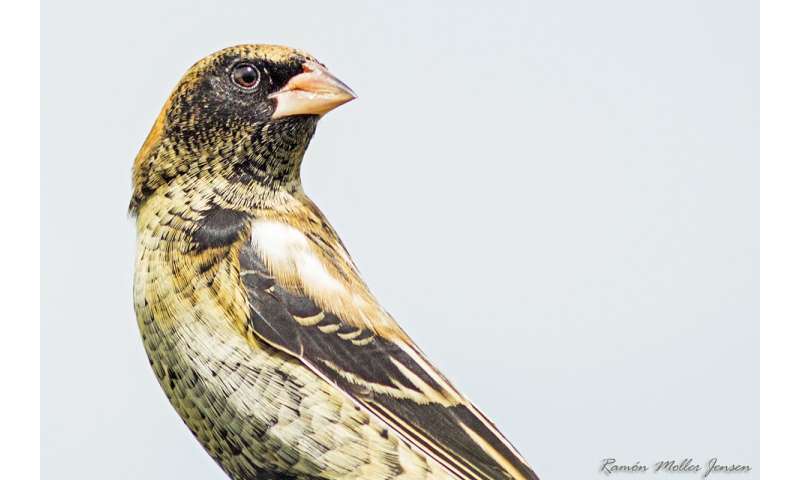 Understanding how nutritional needs are—and are not—being met during breeding season becomes even more important in light of climate change, according to Brightsmith. Some of the larger macaws are already breeding right before a seasonal crash in the food supply, requiring parents take their fledgling young on long flights to find food. 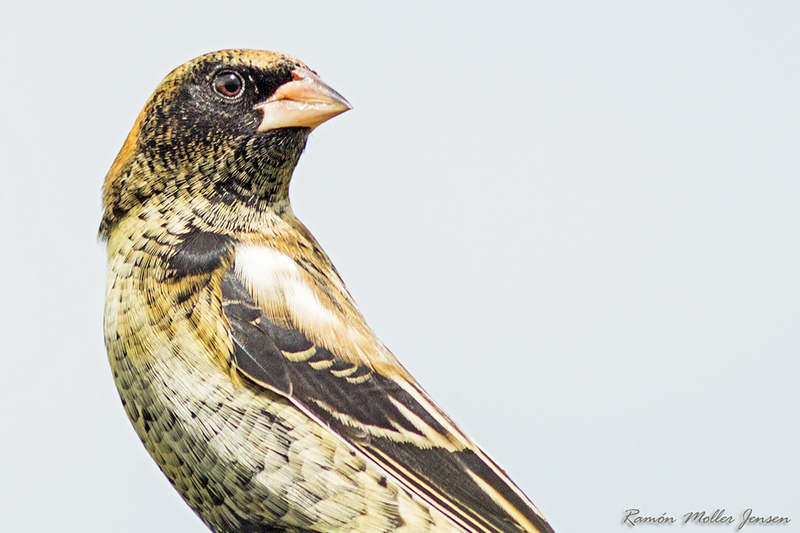 This entry was posted in 2017, International and tagged behavioural ecology, breeding, foraging on 6 Aug, 2017 by Birdlife20 owner. The results (see study maps attached) show the extent to which birds travel to find food. The majority of seabird ‘hotspots’, where different species gather to feed, are concentrated in the coastal waters of Scotland, highlighting the need for robust conservation measures to protect these areas. Overall, the four species use at least 1.5 million square km of sea around Britain and Ireland – an area three times the size of Spain. 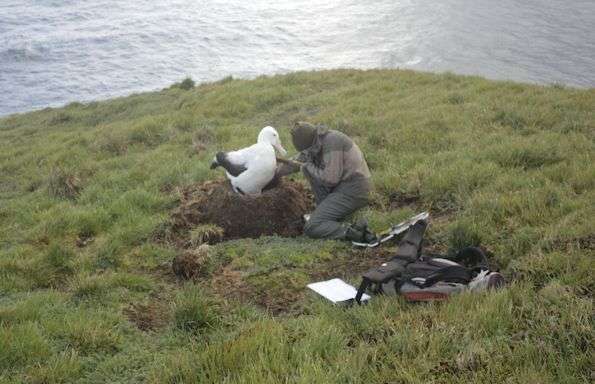 This entry was posted in 2017, International, X and tagged foraging, research, seabirds on 13 Jul, 2017 by Birdlife20 owner.